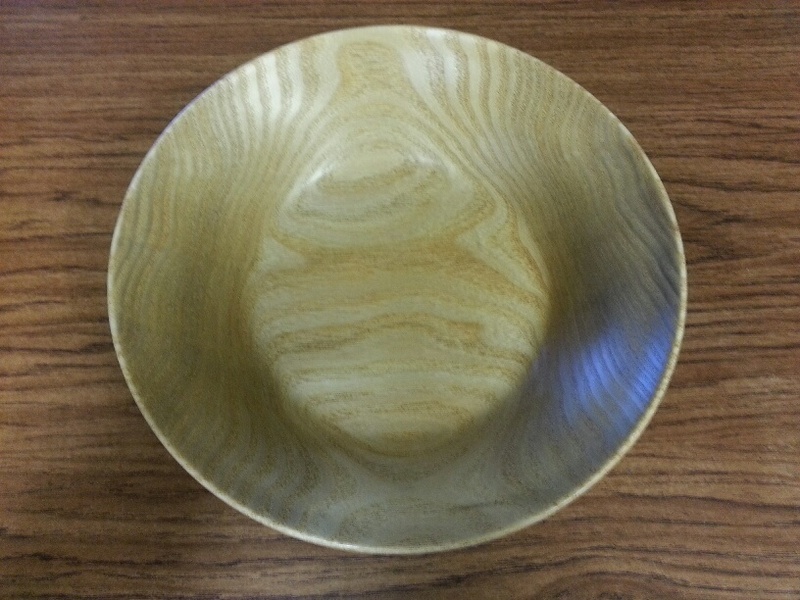 Sassafras turning blanks are a pale yellowish brown. Overall, Sassafras bears a strong resemblance to ash. The grain is straight, with a coarse uneven texture. It’s easy to work with both hand and machine tools. A stable wood when dry, it glues, stains, and finishes well.